Every week I try to find a city, country or place to put on my traveling list. I don't know when and if all of them will be possible to visit, but hey you can dream and work hard to realize that dream, right?! I want to see more stamps from different places in my passport. 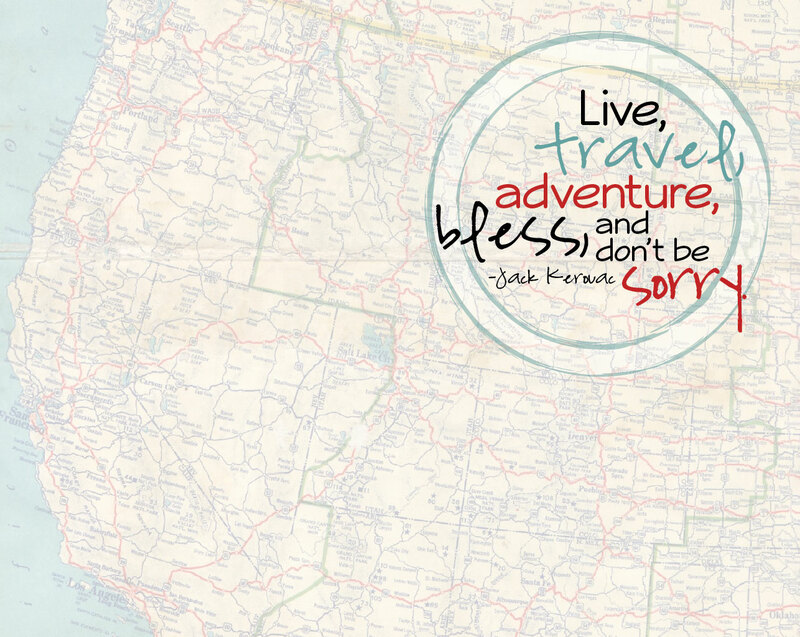 But before that, here are some inspirational travel quotes for you (if you are a big travel dreamer like me). I really agree with the first quote. Need some serious increase in vacation days. How many vacation days do you have? Where have you been to that I have to put on my traveling list?